Even in the age of digital messaging, postcards are still sent and collected. The small pieces of print are affordable and they can be used in many purposes. Especially art postcards are a nice way to send art to friends and family. A collection of such postcards can serve as an inspiring visual archive. Besides, postcards can be works of art in their own right that deserve to be framed and displayed on the wall. 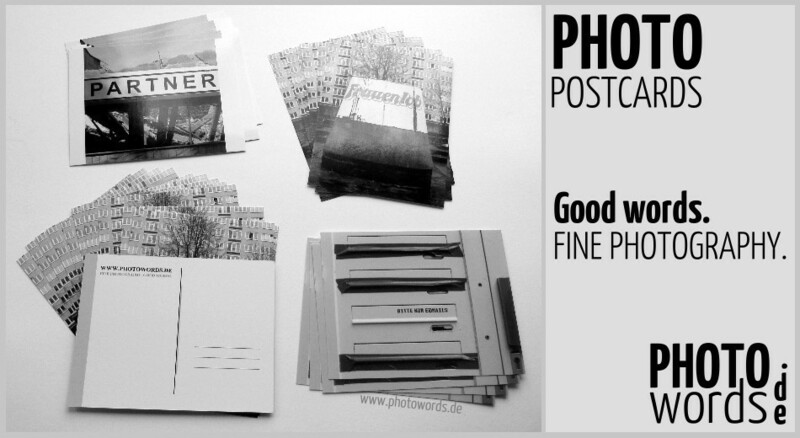 Some well-known photographers self-published their own works as photo postcards.